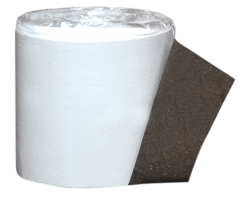 Heat-welded cap sheet membrane composed of a non-woven polyester reinforcement and SBS modified bitumen. 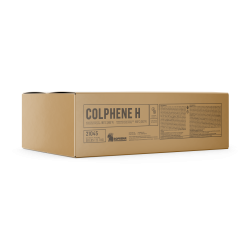 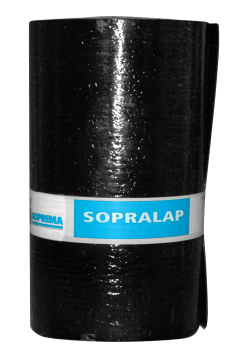 High performance adhered cap sheet membrane composed of SBS modified bitumen and a composite reinforcement. 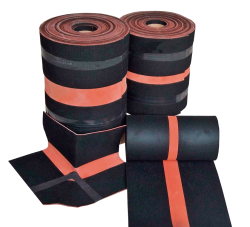 Heat-welded high-performance cap sheet membrane composed of composite reinforcement and SBS modified bitumen. 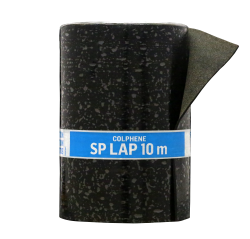 Self-adhesive high performance cap sheet membrane with a composite reinforcement and SBS modified bitumen. 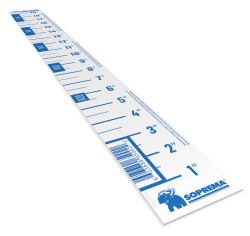 Self-adhesive base sheet composed of a glass mat reinforcement and SBS modified bitumen. 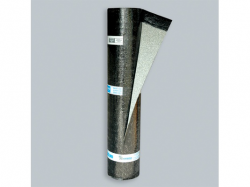 Adhered base sheet membrane composed of SBS modified bitumen and a glass mat reinforcement. 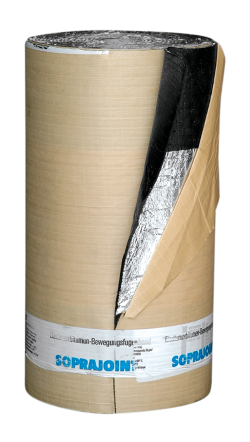 High performance adhered base sheet membrane composed of SBS modified bitumen and a composite reinforcement. 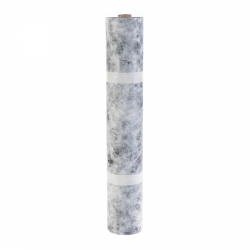 Adhered base sheet membrane composed of SBS modified bitumen and a non-woven polyester reinforcement. 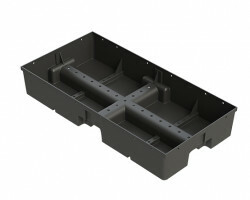 High performance cap sheet membrane composed of a composite reinforcement and SBS modified bitumen . 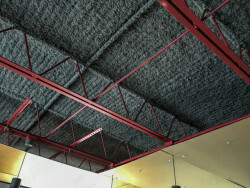 Walkway membrane applied on a two-ply roof system. 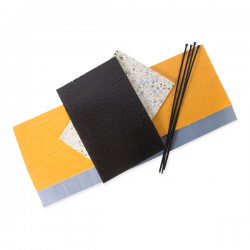 Self-adhesive base sheet membrane composed of SBS modified bitumen. 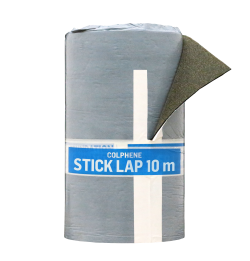 Flashing membrane composed of a non-woven polyester reinforcement coated with oxidized bitumen. 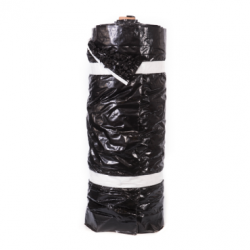 Heat-welded base sheet membrane composed of a non-woven polyester reinforcement and SBS modified bitumen. 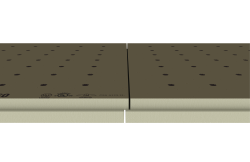 High performance base sheet membrane composed of a composite reinforcement and SBS modified bitumen . 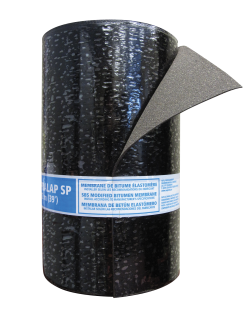 Heat-weldable base sheet membrane composed of SBS modified bitumen and a glass mat reinforcement. 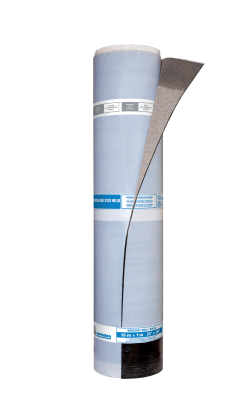 Self-adhesive base sheet membrane composed of a composite reinforcement and SBS modified bitumen. 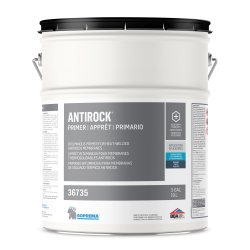 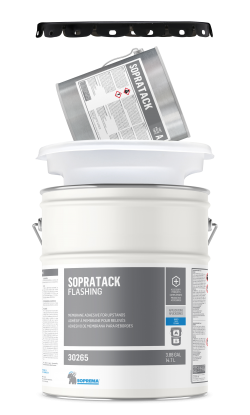 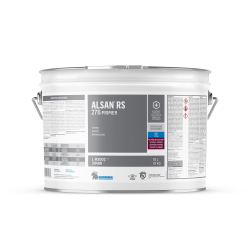 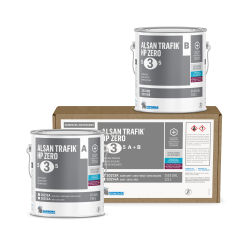 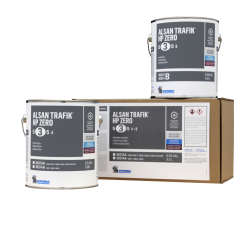 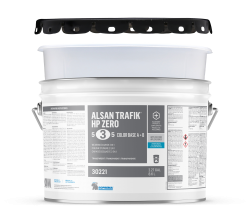 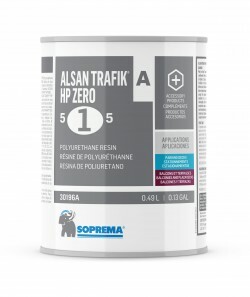 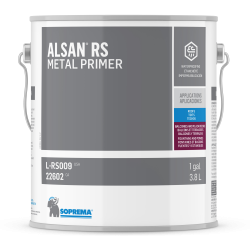 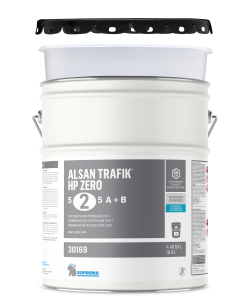 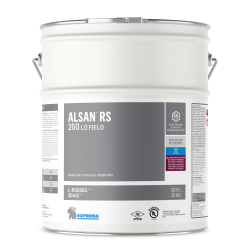 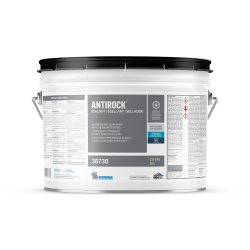 Single-component, aliphatic polyurethane transparent resin used as finish coat in ALSAN TRAFIK HP 500 system. 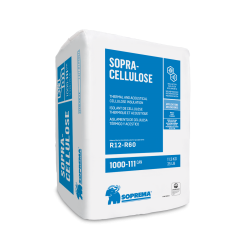 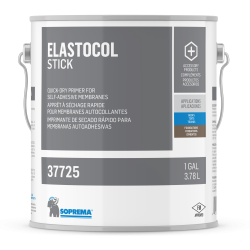 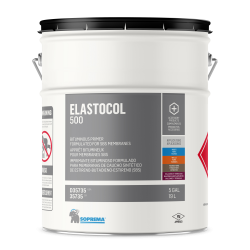 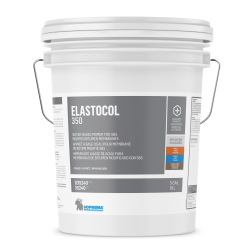 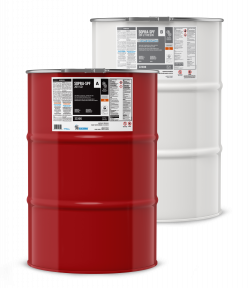 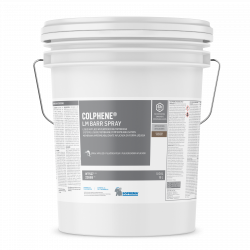 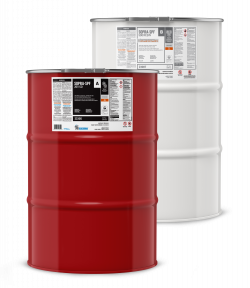 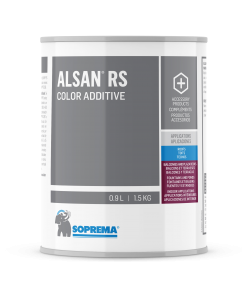 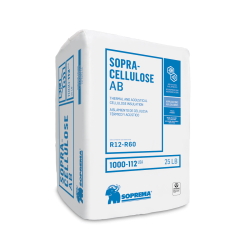 Polyurethane-based, two-component, 100% solids, in which a colored paste ALSAN TRAFIK COLORANT is added. 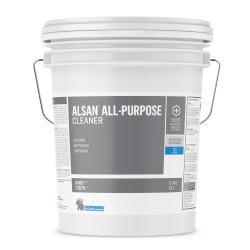 Two-component epoxy coating used as a clear top coat in ALSAN FLOOR EP systems. 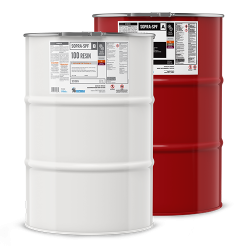 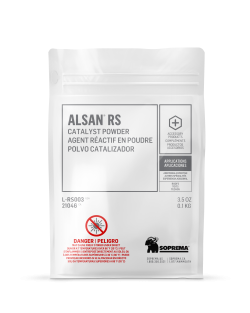 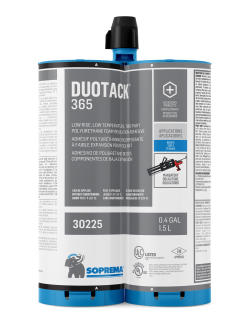 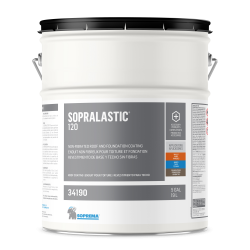 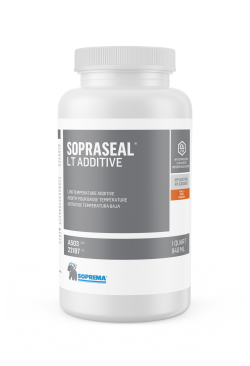 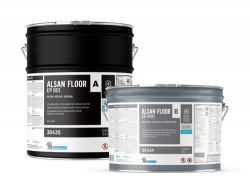 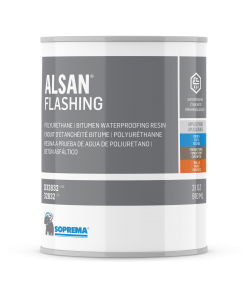 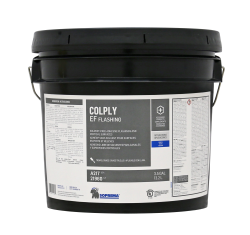 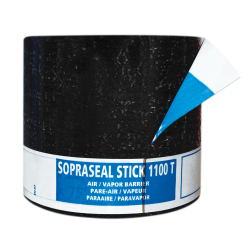 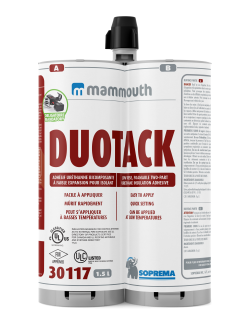 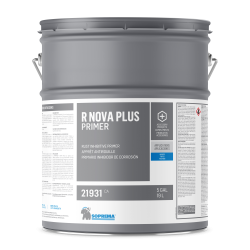 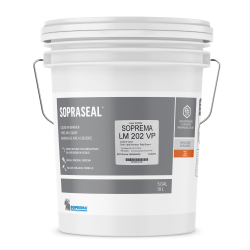 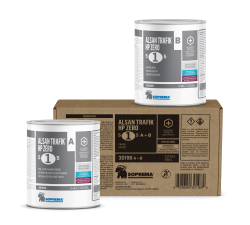 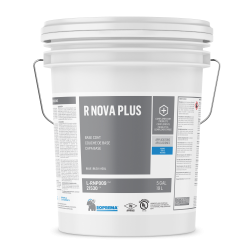 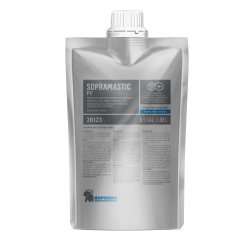 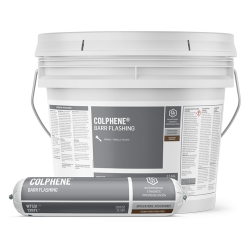 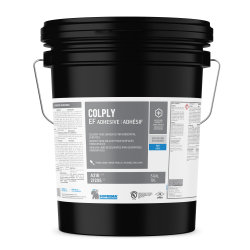 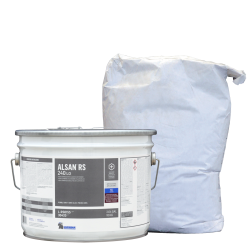 Two-component epoxy primer used to maximize the adhesion of ALSAN liquid systems on concrete substrates. 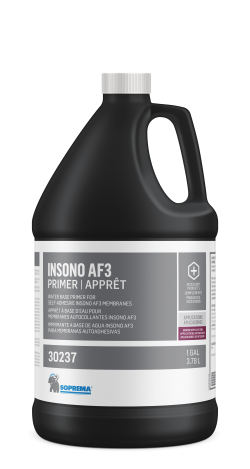 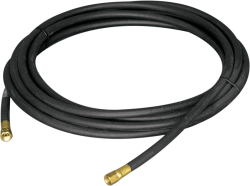 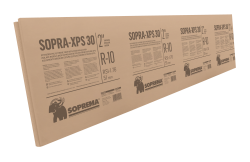 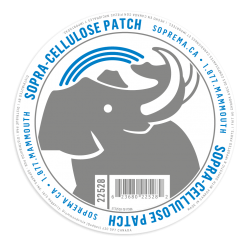 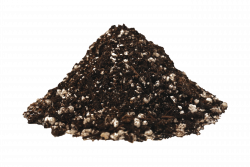 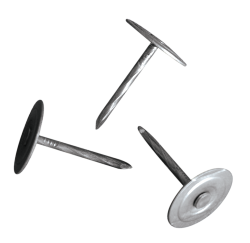 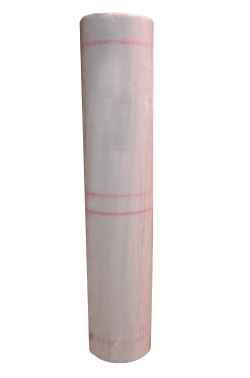 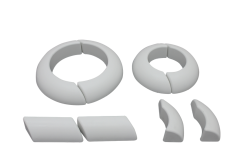 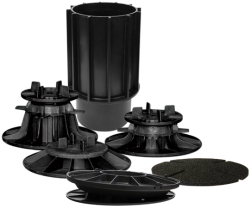 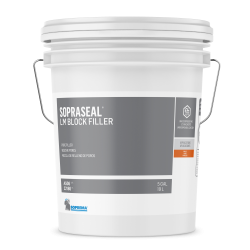 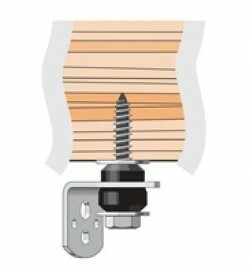 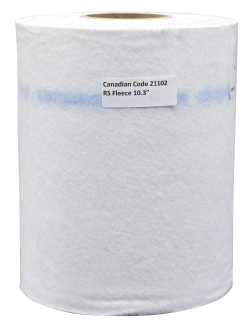 Single-component, water-based block filler product made from silicia fortified rubber. 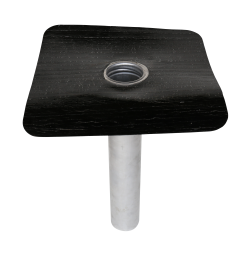 Shingle underlayment mechanically fastened with glass mat reinforcement and SBS modified bitumen. 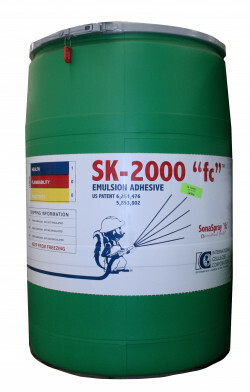 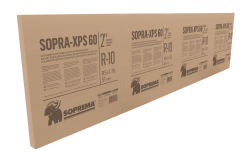 SBS modified bitumen self-adhesive membrane intended to be used as a roofing underlayment. 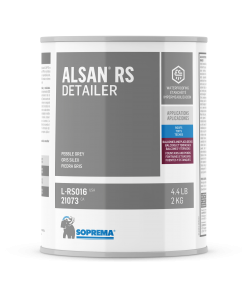 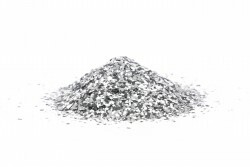 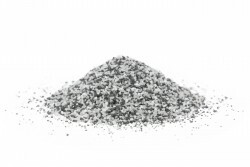 Thin, angular, polymer flakes used as decorative elements when applying ALSAN RS liquid membranes. 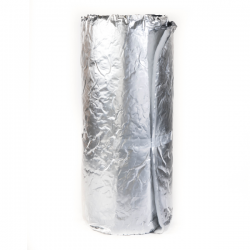 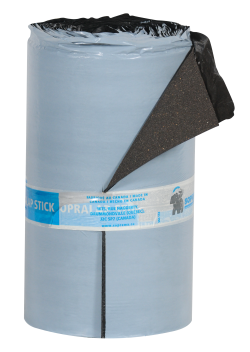 Heat-welded vapor barrier composed of a non-woven polyester reinforcement and SBS modified bitumen. 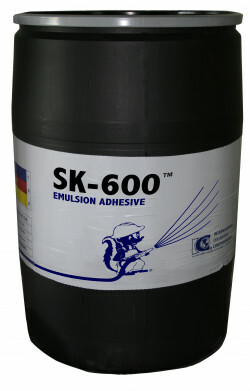 Non-fibrous bitumen coating applied with a brush or a roller. 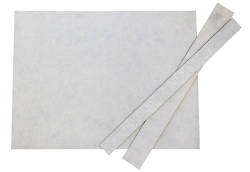 Granulated membrane without selvedge installed over a primed cap sheet. 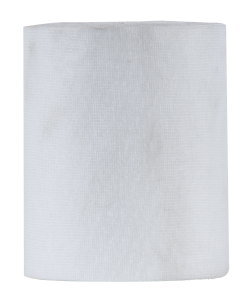 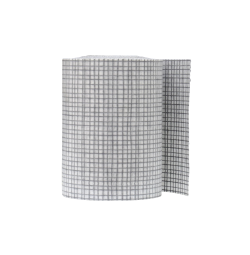 Inorganic woven fiberglass fabric coated with white organic resin used as a reinforcing membrane. 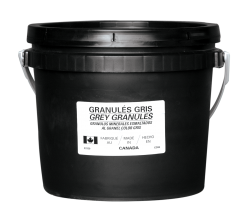 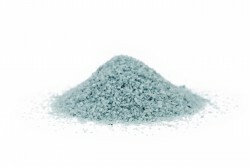 These coloured ceramic granules are designed for roof finishing. 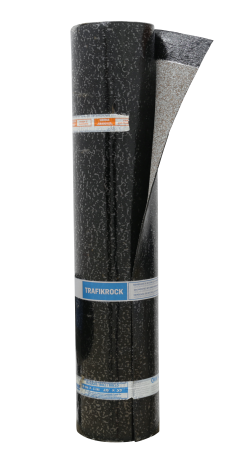 Self-adhesive flame screen membrane composed of a glass mat reinforcement and SBS modified bitumen. 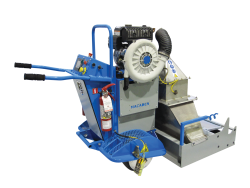 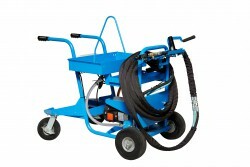 Cart equipped with a hot air blower designed to weld the DUO SELVEDGE of SOPREMA membranes. 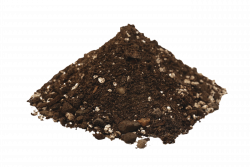 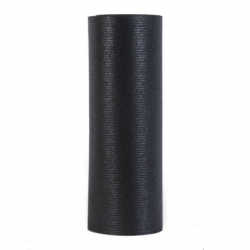 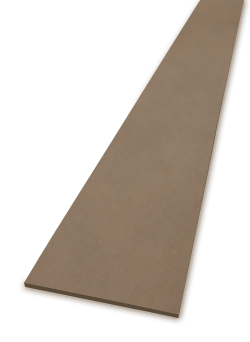 Rubber mat made from recycled materials. 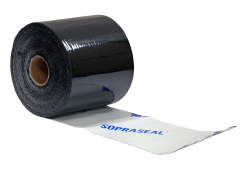 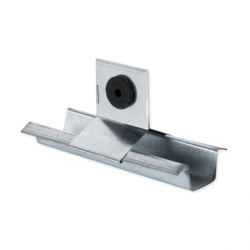 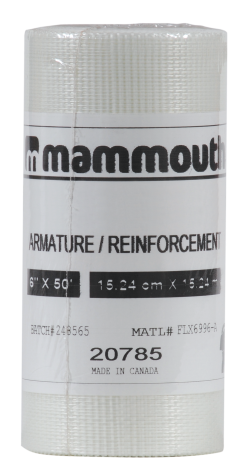 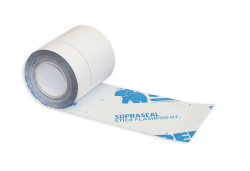 Self-adhesive cover membrane composed of a composite reinforcement and SBS modified bitumen. 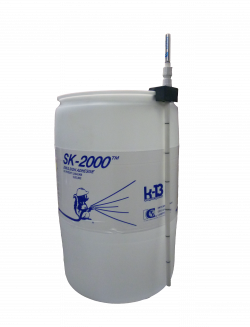 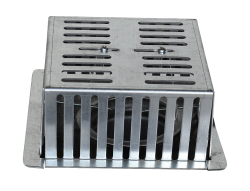 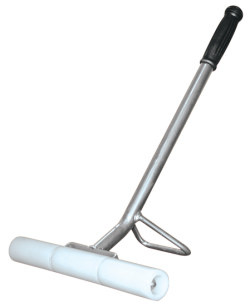 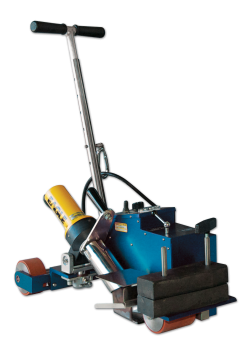 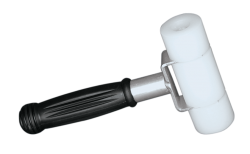 Applicator for cubitainers can quickly cover large surfaces. 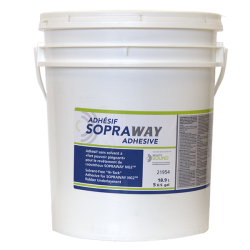 Polyether-based adhesive for SBS modified bitumen membranes on low slope surfaces (< 3 % [3/8 in per ft]). 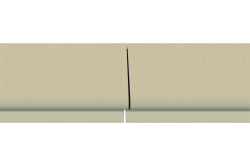 Rigid mineral fibre (stone wool) support panel with a homogeneous density. 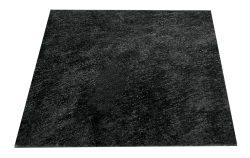 Mineral fibre (stone wool) insulation board with a rigid surface impregnated with a bitumen layer. 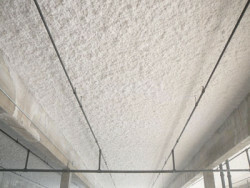 Rigid mineral fibre (stone wool) support panel with homogeneous density. 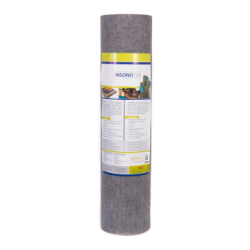 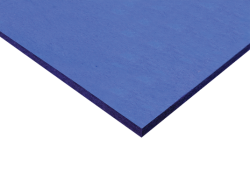 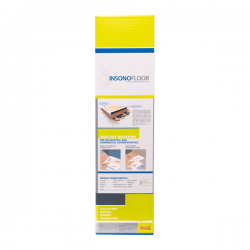 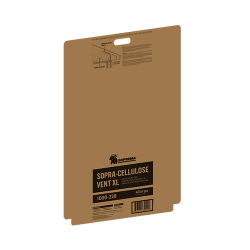 Mineral fibre (stone wool) insulation board with a rigid surface.